The Columbia area’s newest walking pathway is directly across the top of the Dreher Shoals Dam along S.C. Highway 6. 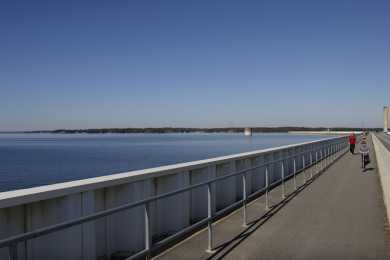 It's a popular place for walking and jogging. The distance is 1.7 miles each way for a total walk of 3.4 miles. 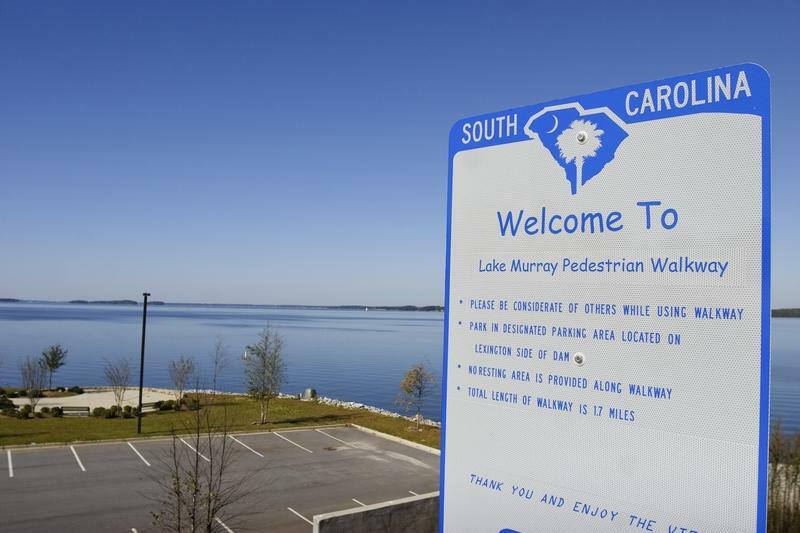 The walkway offers spectacular views of Lake Murray and even the downtown Columbia skyline 11 miles away.